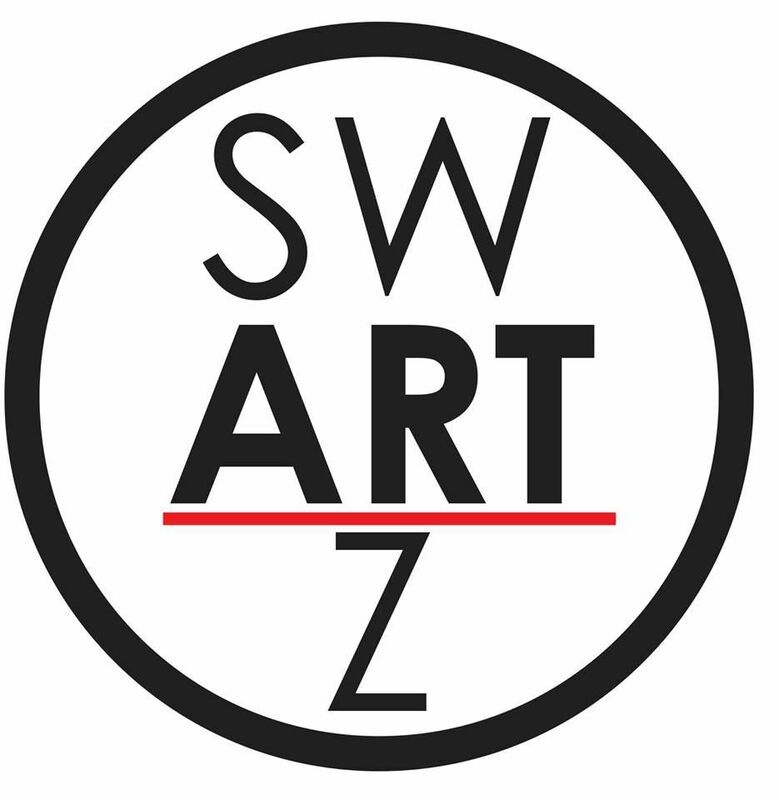 All Children's Hospital adds to their collection of Swartz sculptures. 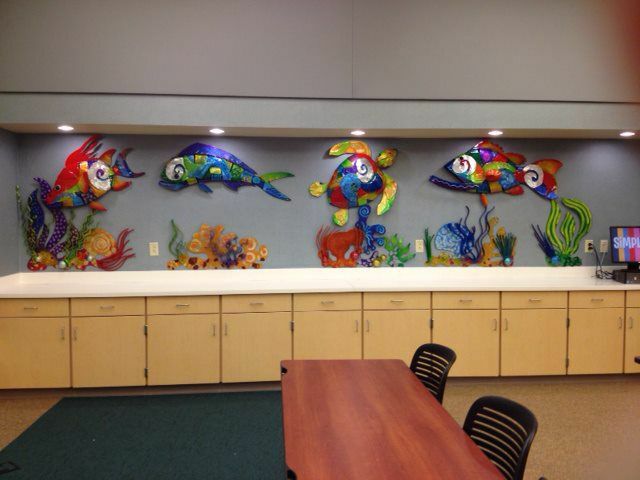 All Children's hospital commissioned Pinellas Park artist to create sea life art for one of their meeting rooms. 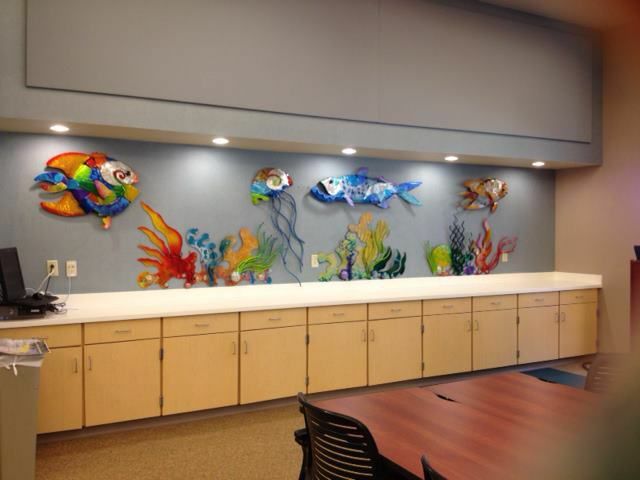 The seal life aluminum sculptures consist of a hog fish, mahi mahi, turtle, grouper and coral pieces.